Go Fun Yourself at Fort Kinnaird! 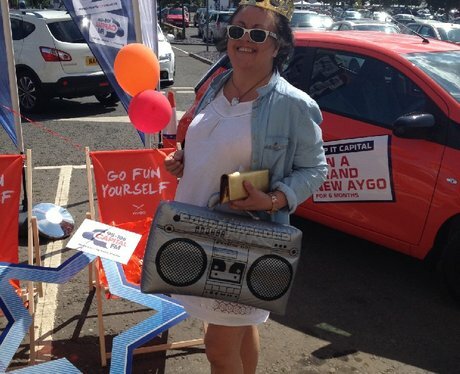 Check out all the action from our competition with Western Toyota to win an Aygo for 6months at Fort Kinnaird! See the full gallery: Go Fun Yourself at Fort Kinnaird!